Elusive neutrinos have been playing a special and important role in nuclear physics, particle physics, astronomy and cosmology. They exist everywhere in the Universe and are Nature’s mysterious messengers. 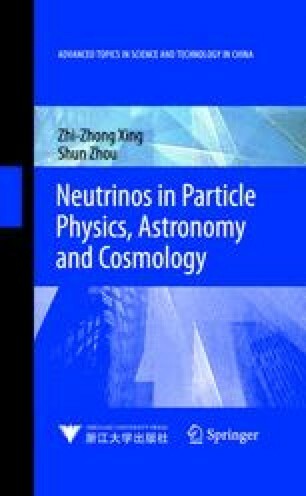 In this chapter we shall give a broad but brief overview of the history of neutrino physics and the present situation of neutrino astrophysics. The prospects of neutrino astronomy and neutrino cosmology will also be described.